Most of the time, it is your wedding florist who will take responsibility for the flowers in the church as well as wedding flower arrangements at the reception. So if you want a look that is in sync with the theme of your wedding, you need to choose your florist wisely. Most of the good quality florists are busy especially during the wedding season. 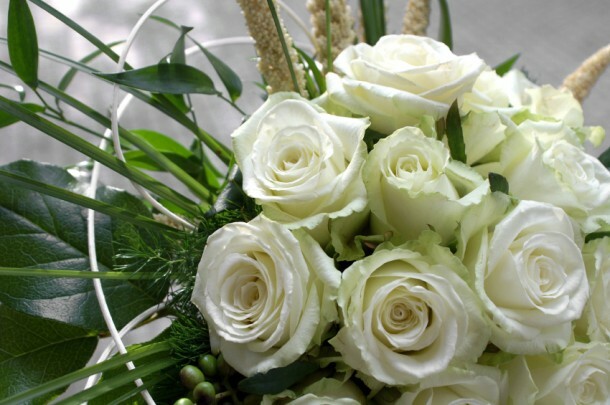 So if you want the services of an established florist, make sure to book them in advance. Ideally you should contact them at least 6 months prior to the wedding. You also need to check with the reception venue to find out which florists they allow. Certain venues only allow selected florists for their services. You can also ask your banquet hall organizers to suggest good quality florists they know of. It’s truly amazing what word of mouth can do. 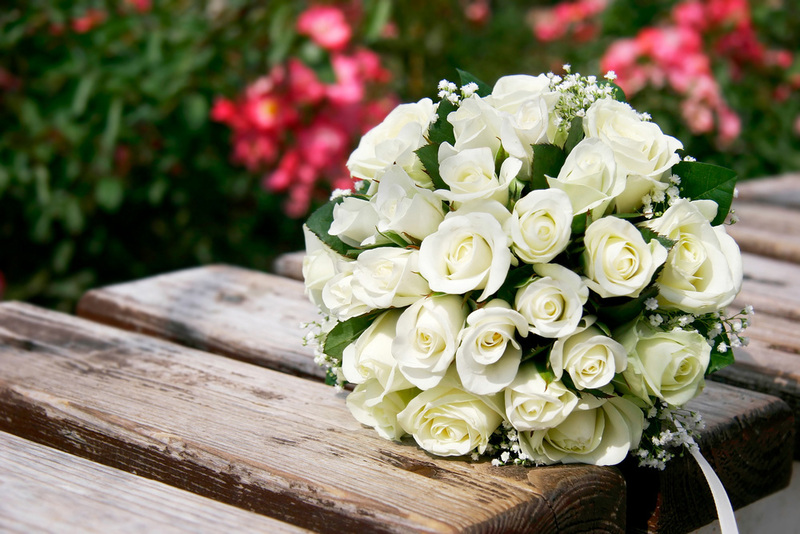 Be sure to ask your friends and acquaintances who have organized weddings for any florist they can recommend. If you have been to a friend’s wedding who had beautiful flower arrangements, make sure to ask them the details of the florist. Through friends you can often get a perspective or insider opinion of the services of the florist, the kind of reputation they have. You can also know details such as if they are easy to work with or not. You will obviously need to shop around for the best deals. So be sure to contact different vendors and ask for quotations. Then assess each of them independently and compare with other providers too. Be sure to ask them for prior samples or a portfolio of their work. This will help you get an idea about their level of service, the quality of work and so forth. Once you have decided on a florist you should take along a small sample of the fabric used on the bridesmaids’ gowns. This way, your florist can suggest suitable flower colors and designs which go with the theme and mood of the wedding. It is always good to select a florist who has prior experience with working in the same neighborhood. This sets precedence and most often the florist will also know what are the trends and styles that work in the locality and what don’t. A good and experienced florist will always want to experiment with diverse media. So they are usually open to mixing media like candles, fabric, chair covers etc. You always need to negotiate and bargain on the price. Even if the florist is high-end you should still ask for the best price they can quote. You may be surprised to know that florists often hike up the rates in a quotation as they know that eventually you will bargain! Even if the florist seems a little dominating and tends to tell you things you require, don’t hesitate to inform them of your checklist. It’s your wedding after all and you are entitled to have whatever you wish for. So don’t be afraid to ask them for whatever it is that you want. Remember they are providing you with a service.